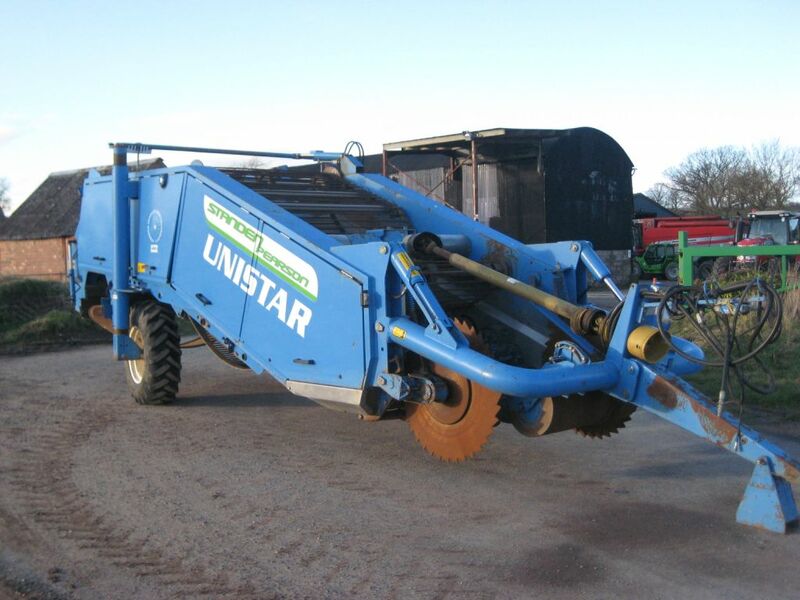 Andrew Scott has been involved in the potato machinery business all his working life spanning almost 25 years. 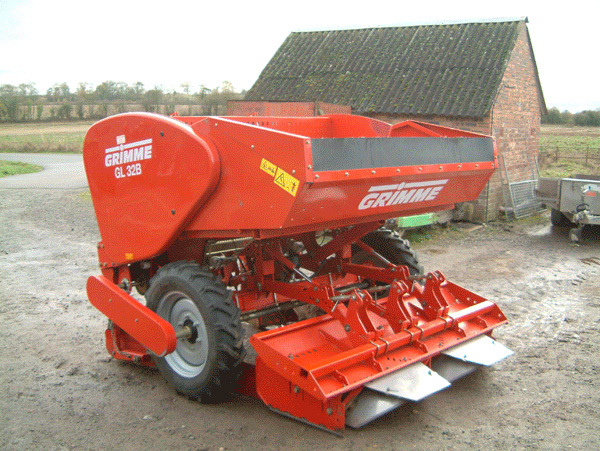 I started in the service department and later area sales manager for a local dealer where I gained experience with the Standen and Grimme franchises. 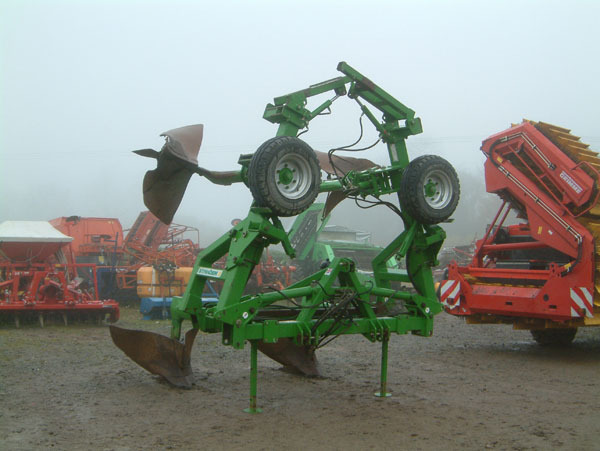 In 1999 I joined Reekie Manufacturing in Scotland as western area sales manager where I remained until their demise in 2005. 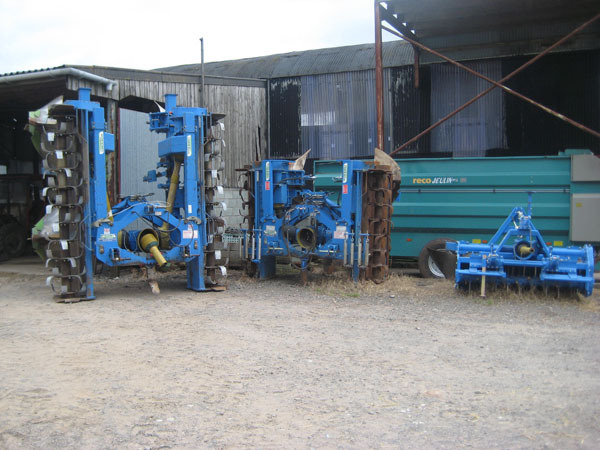 Wishing to carry on using my Reekie knowledge I started my own business buying and selling predominantly Reekie potato equipment and supplying the spare parts to support the machines. 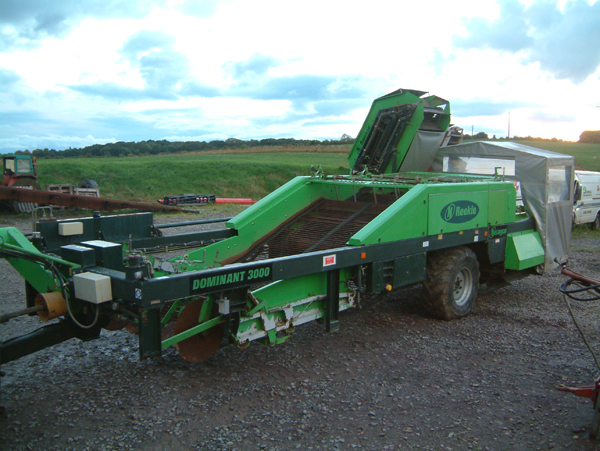 The business has now developed into the sales of all makes of Potato equipment to satisfy a wider spectrum of customer requirements, but still with a soft spot for the Reekie machines.